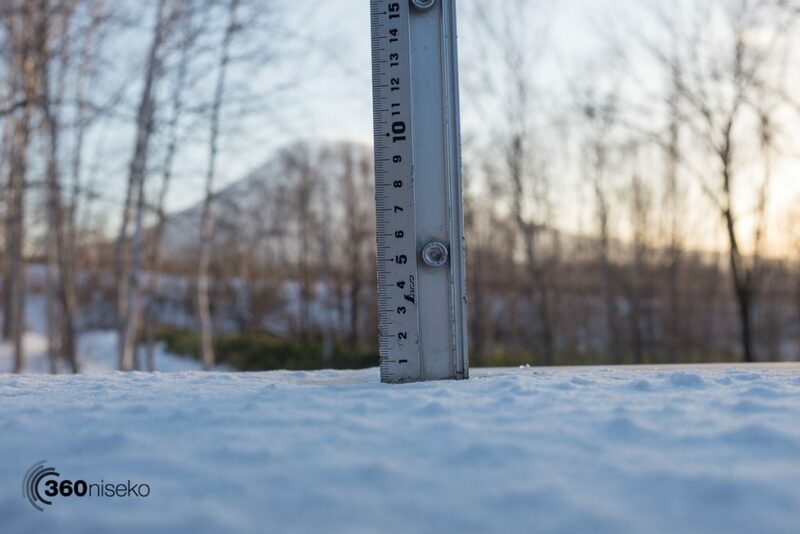 *0.5cm has fallen in the last 24 hours in Niseko. At 7:00 today the temperature was 0°C. A beautiful day In Niseko with some exceptional weather. Not much in the way of fresh snowfall but after the last few days of wind weather there will be some nice sections up there. Hanazono Niseko Opens for the 2016-17 Season! Great to see Hanazono Niseko has opened for the season from today with all lifts in operation! In other news the new King Hooded Quad Lift #3 opened today and from all reports the new lift is fast and smooth! 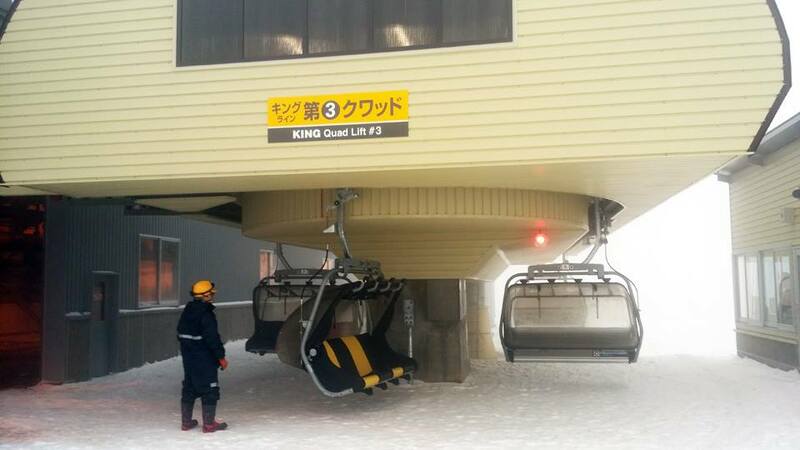 The Hirafu Gondola is also now open as is the Family Pair lift! 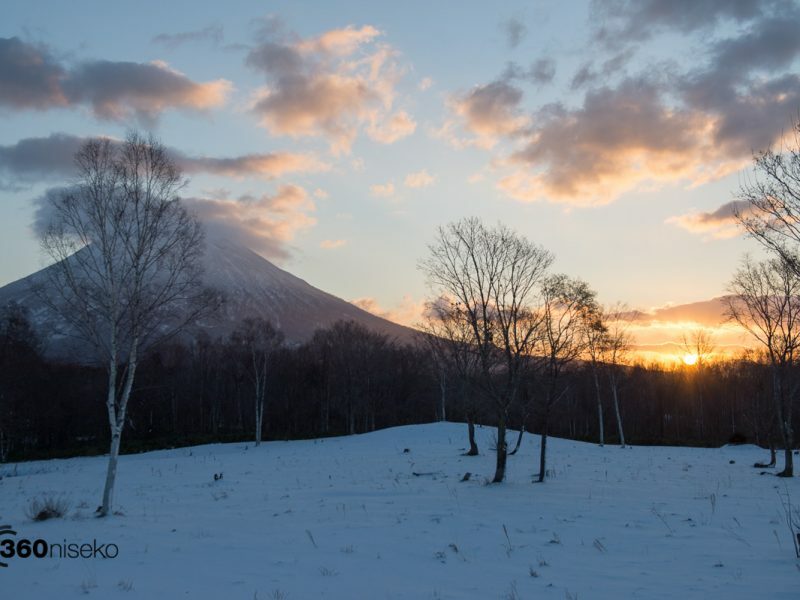 Skiing and boarding just got a whole lot better in Niseko United. With plenty of snow in the forecast for next week the season is gathering pace. The new King Quad Lift #3!